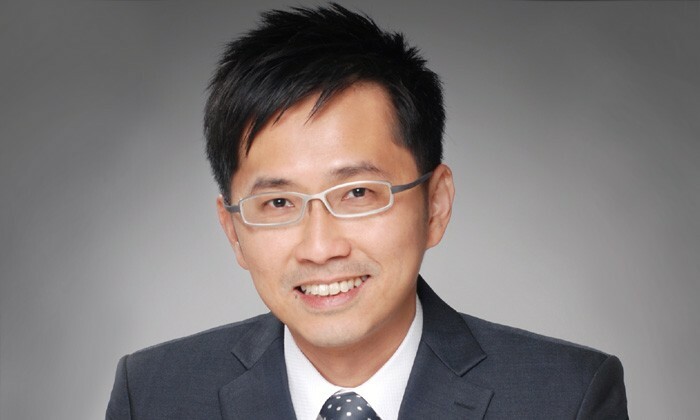 Foo See Yang has been promoted by Kelly Services to take over the role of the firm’s new vice president and country general manager for Singapore. Foo’s promotion was made effective 1 January 2016. In his new role, Foo will oversee the operations of more than 150 consultants in the company’s Singapore office. “The recruitment industry has greatly evolved since I first started over 15 years ago where we now need to take a more holistic approach to recruiting and retaining talent,” he added. Joining Kelly Services in 2000 as a staffing consultant specialising in technical recruitment, Foo’s Most recent role was director of commercial operations, where he took care of the growth and profitability of the commercial business. In addition to that, last year, he took on another role as the head of the IT contracting team – now one of the top performing teams in the organisation. Foo brings with him over 15 years of experience in the recruitment industry. “See Yang has been with Kelly Services for over 13 years and as a Singaporean with deep expertise in this market, he has brought to the table good local insights on the dynamic talent landscape in Singapore, and has proven to be an effective and well-respected leader,” said Natalia Shuman, senior vice president and general manager for Kelly Services, EMEA and APAC regions. Amid the stock market tumble, Howard Schultz warns staff customers might be extra stressed. A caring CEO? Or a shrewd businessman?..